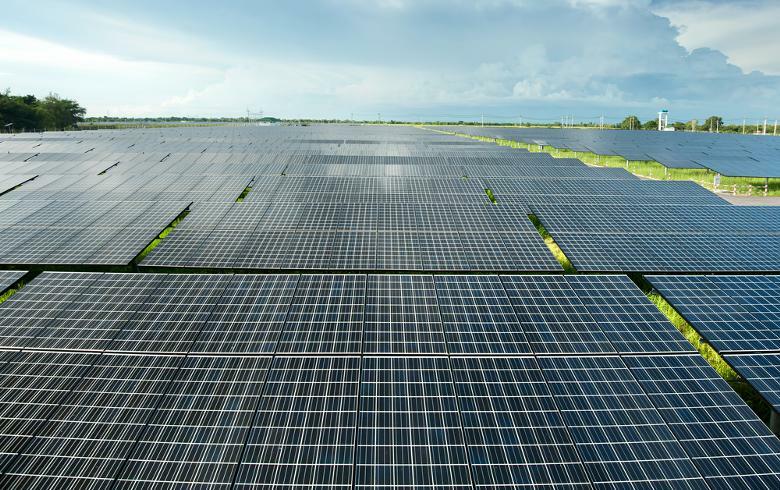 May 15 (Renewables Now) - Southern Power’s 102-MW Lamesa solar power plant in the US state of Texas has started commercial operation, the subsidiary of Southern Company (NYSE:SO) announced on Monday. The Americas unit of UK-based Renewable Energy Systems Ltd (RES) jointly developed the project with BNB Renewable Energy Holdings and also provided full project engineering, procurement and construction (EPC) services. Renewable Energy Systems Americas Inc sold the asset to Southern Power in July 2016. The Lamesa solar park is located on a 887-acre (359-ha) site in Dawson County where approximately 410,000 photovoltaic (PV) panels were installed. It has the capacity to generate enough power to supply some 15,000 homes and is selling that output along with the associated renewable energy credits (RECs) to the City of Garland under a 15-year deal. Southern Power now owns over 1,200 MW of renewable energy capacity across eight wind, solar and biomass facilities in Texas, it said.